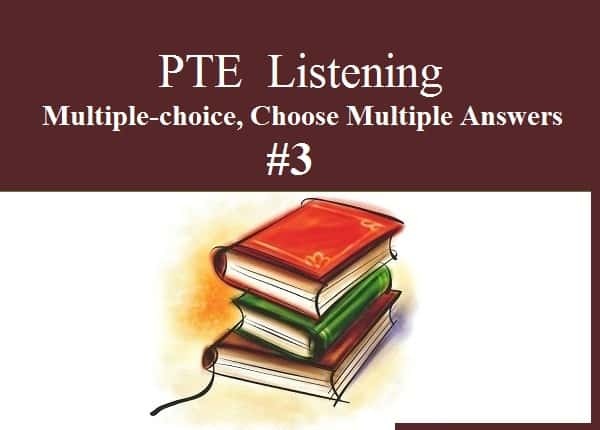 Multiple-choice, Choose Multiple Answers – Listen to the recording and answer the question by selecting all the correct responses. You will need to select more than one response. 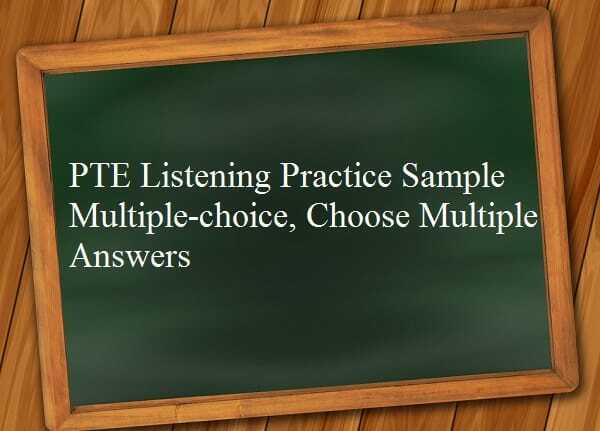 This is a multiple-choice item type that assesses listening skills. 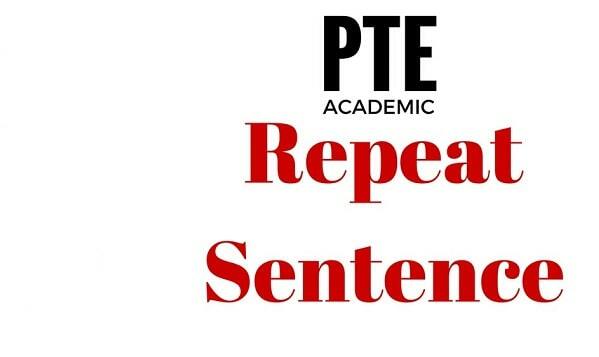 It requires test takers to listen to, analyze, understand and assess a short recording on an academic subject and choose more than one correct response. 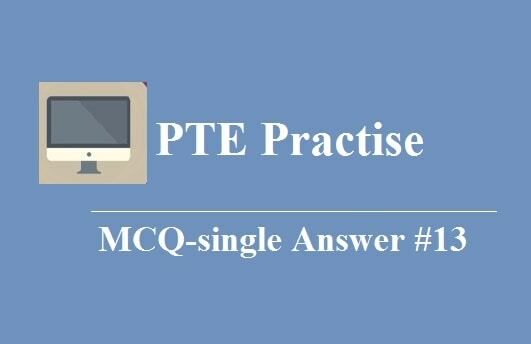 Listen to the audio and answer question #1. Many of them are not teenagers who need a minimum-wage job to earn pocket money to spend on weekends. They’re young adults who need a job — and job skills — so that they can support themselves and, sometimes, their families. More than 5 million young people ages 16-24 are disconnected from employment and education and living in high-poverty communities in this country. Some of them are lucky. Some live in areas that have jobs and education programs that target youth and help them complete their education, learn job skills and find jobs that allow them to advance and earn a liveable wage. What about the ones who are not living in such areas? Will they be subjected to further despondency or will the education programs ultimately reach their locations too? 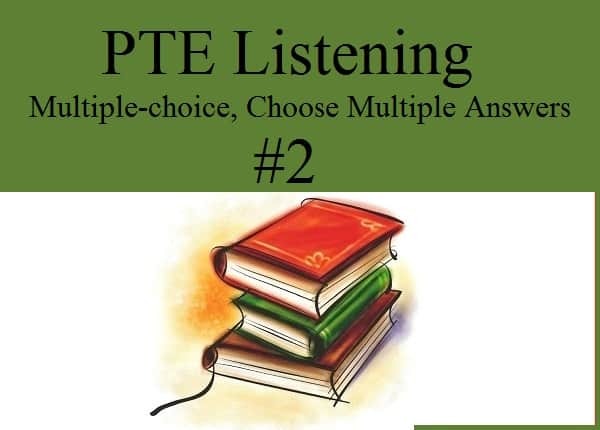 Listen to the audio and answer question #2. Ques 2. What can be the possible reasons for the increasing neglect and abuse of children? [A]. The immaturity and overburdening of parents. [B]. The babies being left in foster care where a stranger looks after them. [C]. The children being ill mannered and not respecting their parents. [D]. The parents being busy with meeting the financial aspects of the family and not having enough time for the children. [E]. The parents being unprepared emotionally and physically for this responsibility. In the U.S. 80% of teenage pregnancies and 56% of all pregnancies are unplanned. The problems continue after birth where unplanned pregnancies and unstable partnerships often go hand in hand. Since 1950, the number of single parent families has nearly tripled. More than 25 percent of all births today are to unmarried mothers. As the number of single parent families grows and more women enter the work force, infants and toddlers are increasingly in the care of people other than their parents. Most disturbingly, recent statistics show that American parents are increasingly neglecting or abusing their children. In only four years from 1987-1991 the number of children in foster care increased by over 50 percent. Babies under the age of one are the fastest growing category of children entering foster care. The crisis affects children under the age of three most severely, the report says. Yet, it is this period-from infancy through preschool years-that sets the stage for a child’s future. I want to know about question 2 in which it was said to tell the possible reasons but answers d & e were not present in audio. So, when we need to give possibility, can we go beyond what is stated? In real exam do we have more than 2 or 3 answers for single questions like in question 2? Generally, there are 2 right answers.